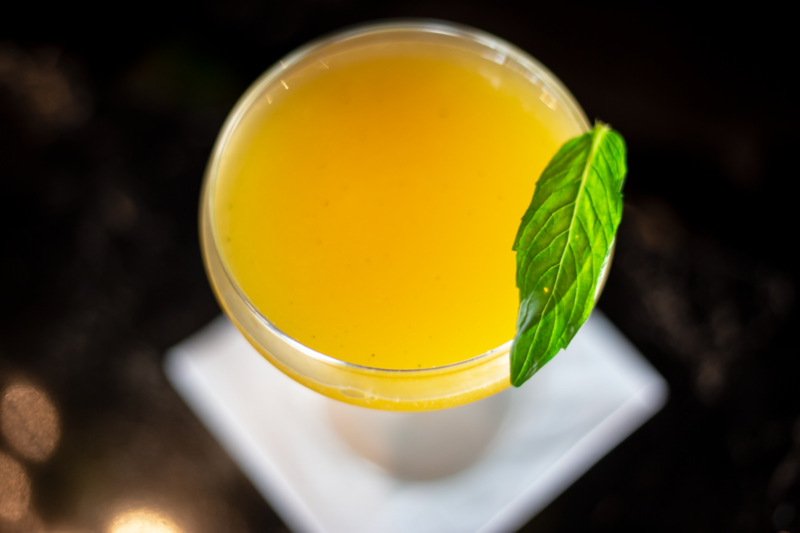 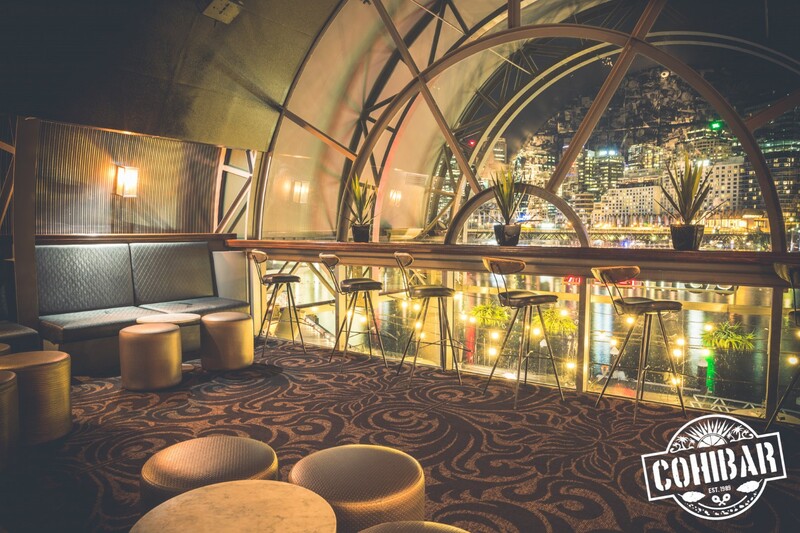 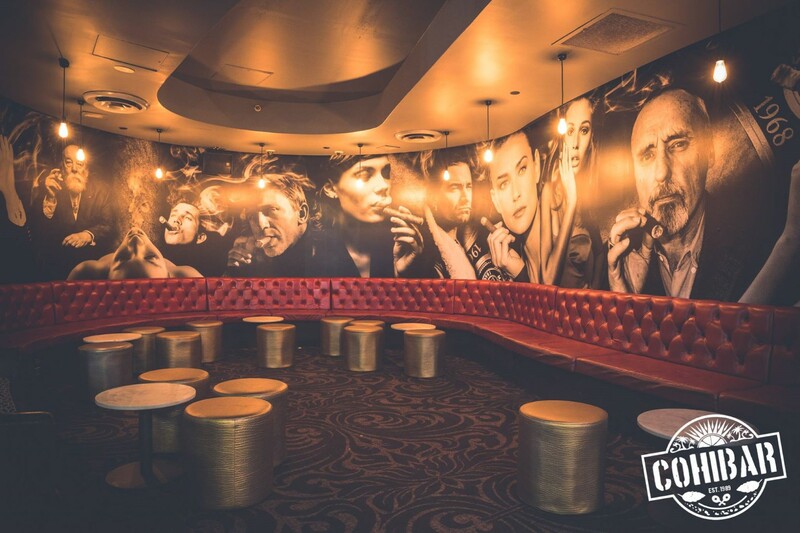 With panoramic views of the city skyline from level 2, Cohibar is Sydney’s premier cocktail and cigar lounge. 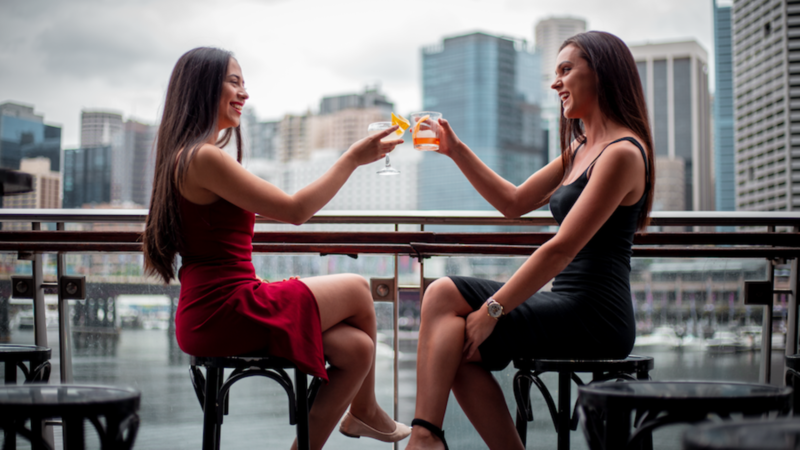 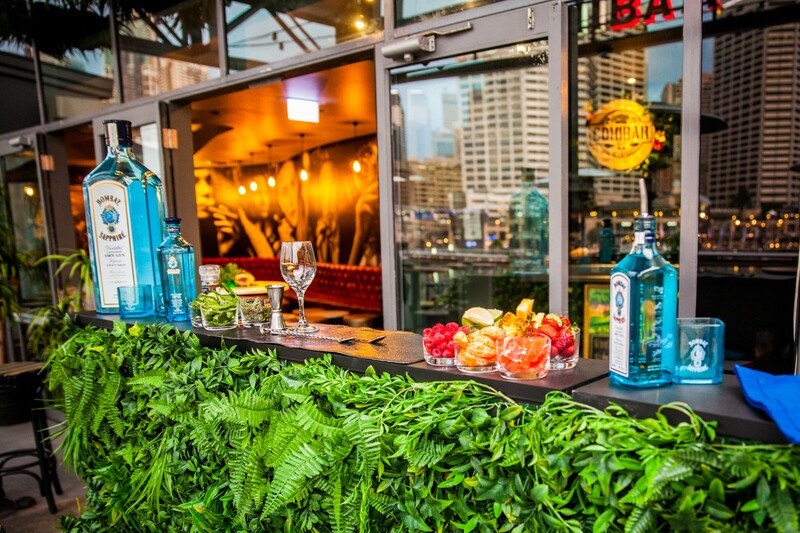 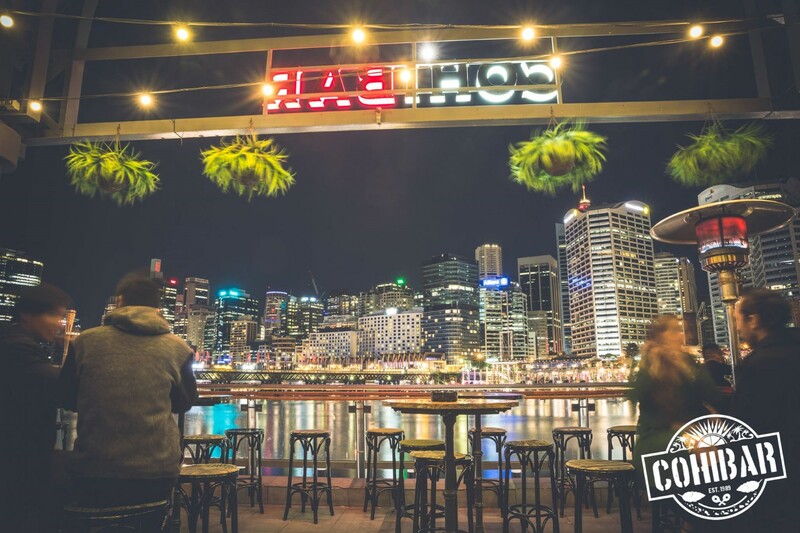 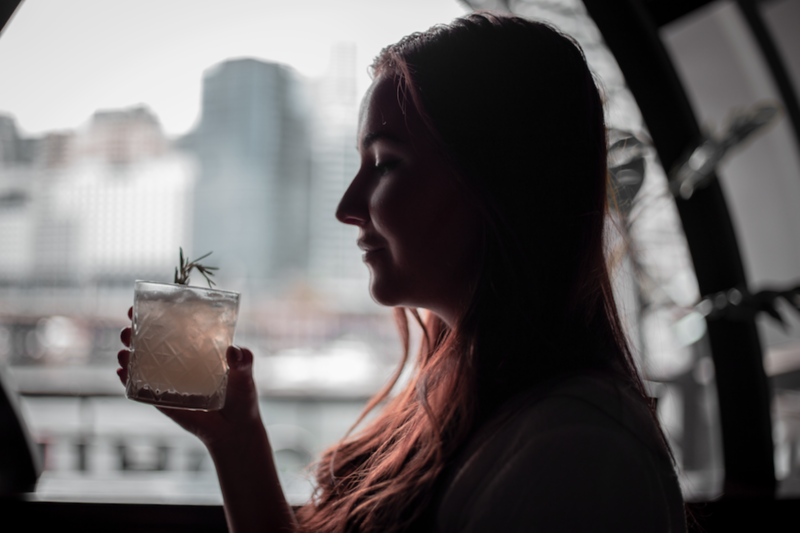 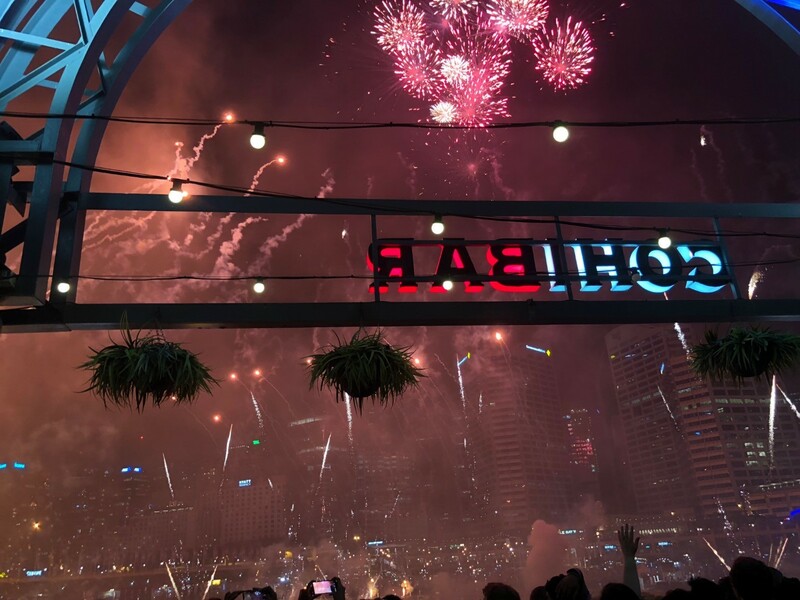 This Sydney Waterfront Bar hold a variety of events including corporate gatherings, product launches, birthday, Hen’s parties or engagement functions. 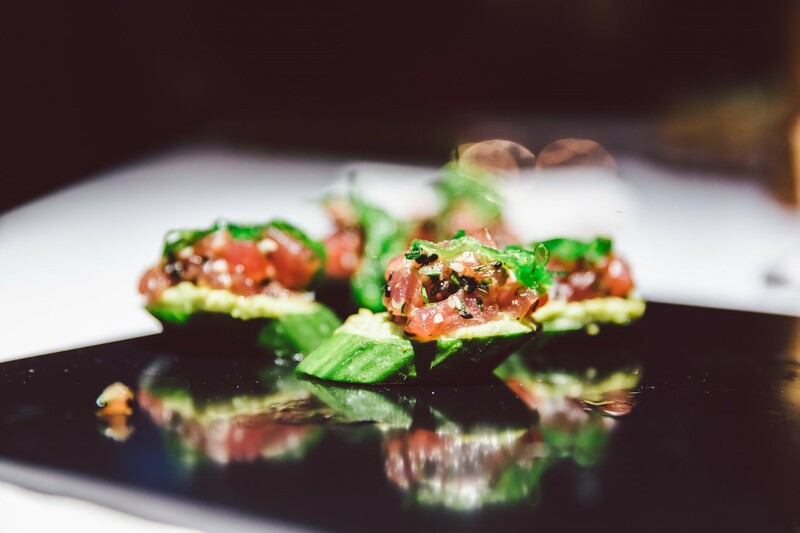 Cohibar can cater for groups from as little as 20 guests through to functions up to 200.